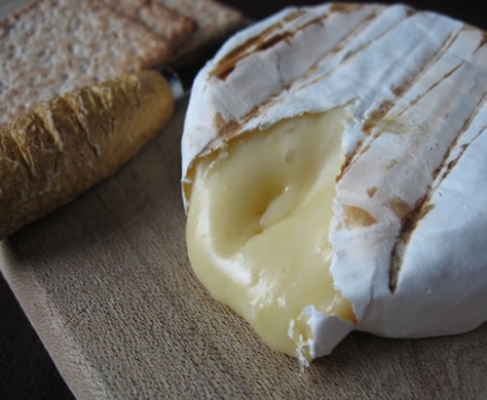 Magma sees the French metal champs maturing like camembert. In other words, they’ve turned soft. Softer but stronger. The once-explosive drums have been lowered in the mix. And there’s less growling and more singing this time around. Once arguably one of the heaviest matter in the universe, Gojira have undeniably gotten soft. But that isn’t to say they’ve pulled an Opeth – they haven’t forgotten they’re a metal band yet, thank God (or should I say Satan). ‘Only Pain’ for one certainly packs a punch, riding a groove that’ll leave your neck more toned than Arnold Schwarzenegger. And ‘Pray’ is a slowbuilder that swiftly erupts into some machine gun triplets. It’s enough to ward off the 1D fans. Although it’s undoubtedly toned down compared to the likes of From Mars To Sirius and Terra Incognita. And this isn’t the only thing toned down - the showmanship seems to also have been reined in. Sure, Gojira have never been the spandex-wearing type to lay down flashy guitar solos, however they have dabbled in headscratching time signatures and unpredictable song structures in the past as found all over their sophomore album The Link (a personal favourite record of mine). This sixth studio album by contrast feels pretty straightforward – joints like ‘Stranded’ and ‘Silvera’ have clear verses and choruses and little noodling. And some of the riffage is more minimal than ever, sometimes too minimal, ‘Pray’ and ‘The Cell’ barely venturing beyond one note. Of course, that isn’t to say the band’s creative juices have all dried up. Weaved into the mono-chugging are all manner of quirks to keep the listener perked including the schizophrenic percussion work on ‘The Cell’ and the screeching harmonics of title track ‘Magma’. There are even some curveball cuts such as stoner instrumental ‘Yellow Stone’ and the closing jam ‘Liberation’, a lo-fi mix of bongos and vaguely-balaeric guitars which drags on a little but otherwise ties off the album nicely. Lyrically, the band are also still as creative as ever, having previously palmed off the usual blood-and-guts-death-metal-drivel for more philosophical and environmental topics such as spiritualism and flying whales and plastic bags in the sea. Influenced by the recent tragic passing of their mother, Magma sees the band’s two core members Joe and Mario Duplantier taking on mortality. A lot of it is fairly gloomy, but some of it manages to be surprisingly positive for a metal act, ‘The Cell’ ending with Joe asserting ‘we’ll find a way out right now!’, rather than ‘there is no escape, we’re fucked’. 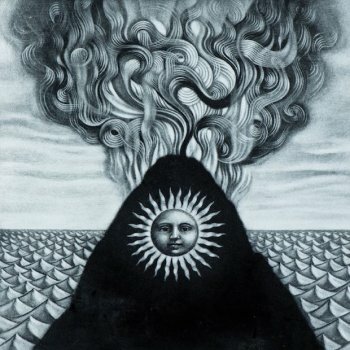 All in all, it’s Gojira’s prettiest album so far – a lot less brutal and in-your-face than previous efforts –proving much like Deftones’ recent record that metal doesn’t have to be ugly to function. And whilst perhaps dangerously stripped-back, it also feels like one of their tightest and most cohesive records, every song maintaining its own identity without feeling out of place. Maturity isn’t always boring. Magma is hot stuff.